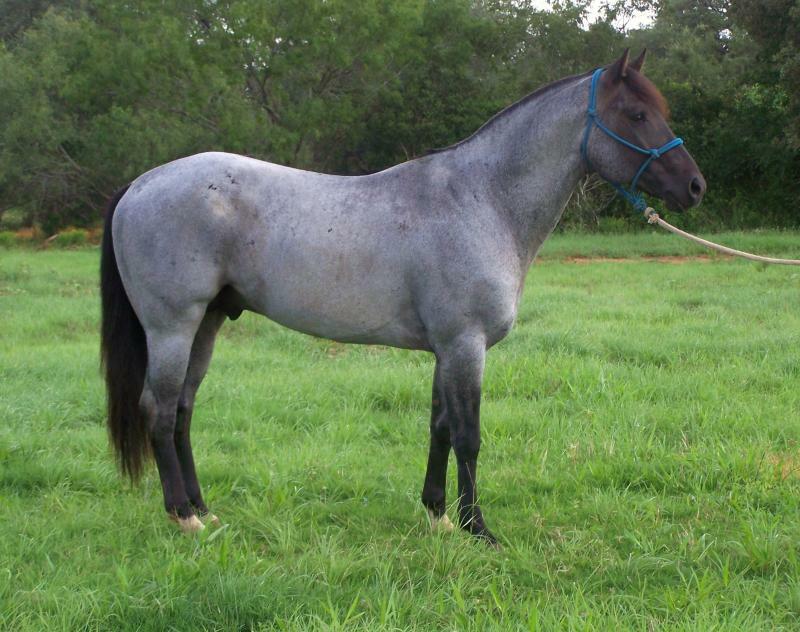 Our Ranch is dedicated to breeding and training performance horses with outstanding conformation,athletic ability,pedigree,color and beauty. 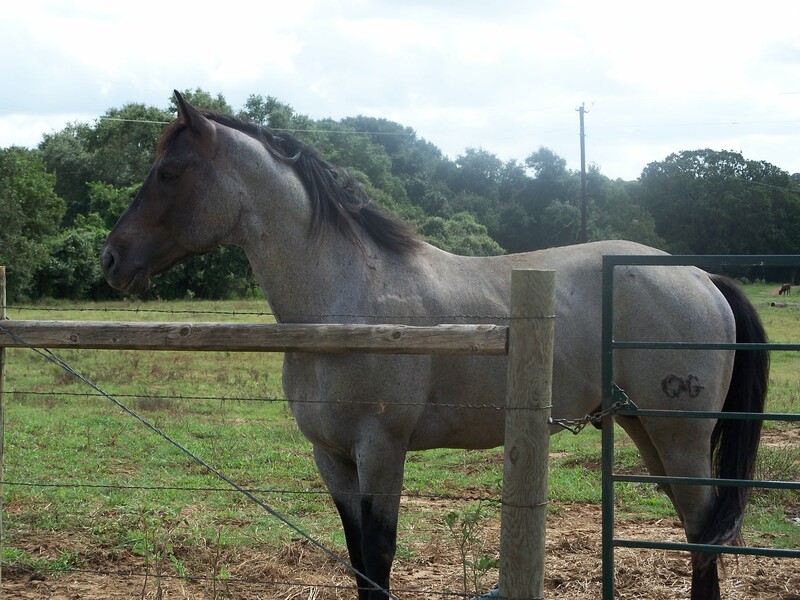 Our selective herd of broodmares consist of bloodlines that go back to some of the most sought after names that don't appear on pedigrees anymore, eg: Skipa Star ,Zippo Pine Bar,Royal King,Colonel Freckles and Continental King. 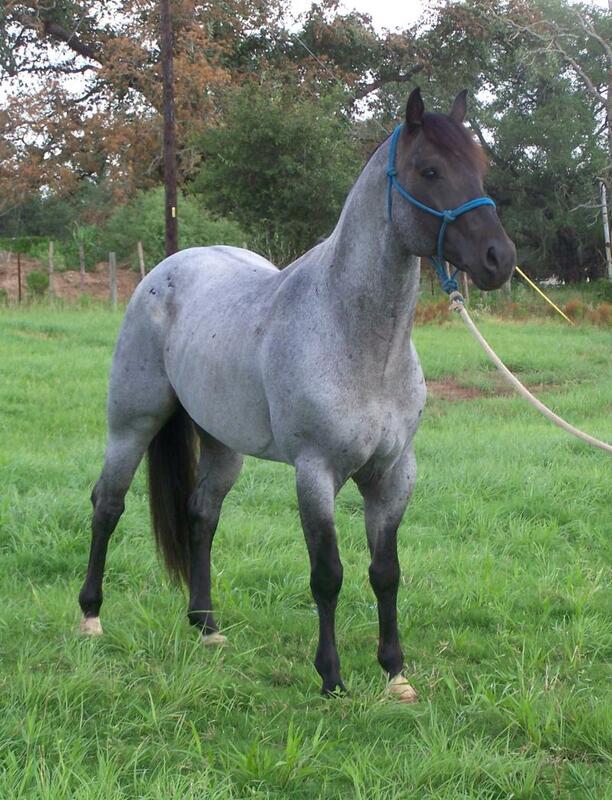 Our stallion is Valentines Poco Blue, out of Blue Valentine.He has proven himself not only by his awesome mind and cow horse ability, a finished roping horse, but also with his offspring.